On 27 April 2018, the third inter-Korean summit was held in Panmunjom in Korea’s demilitarized zone. South Korean President Moon Jae-in and North Korean President Kim Jong-un have agreed to advance peace negotiations between their two countries and work hand in hand for a nuclear-free Korea. The two heads of state have also announced they wanted to increase connections and facilitate transport between the two Koreas. On this occasion President Moon shared with the North Korean president his project of three new corridors that would connect the Korean peninsula to the rest of the world. The first corridor, dedicated to transport and logistics, would leave Mokpo in southwest Korea to reach Seoul, Pyongyang and finally the Chinese region of Dongbei. The second one would follow the eastern coast of the Korean Peninsula to the port of Vladivostok in Russia. 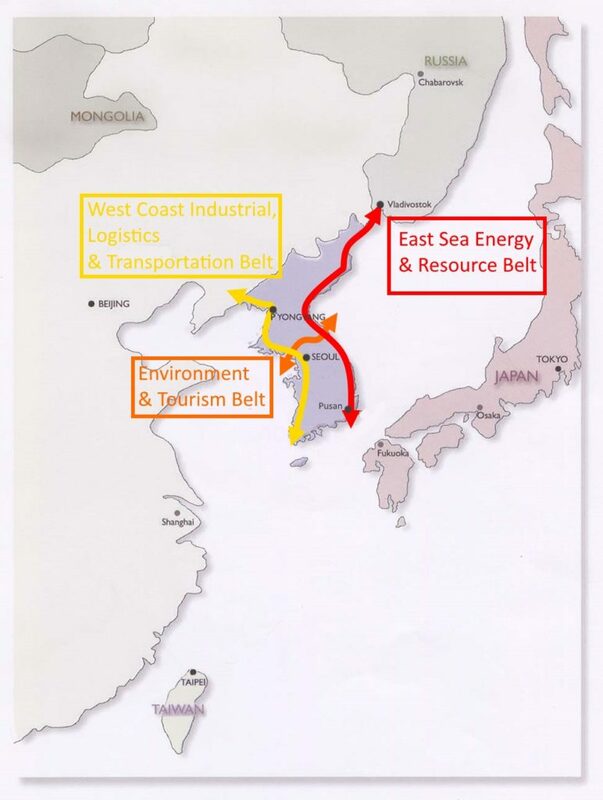 Finally, the third corridor would help to develop tourism in the center of the Korean peninsula and would follow the demilitarized zone to connect Western seaside to Eastern regions. President Moon had already mentioned this corridor project in July 2017 in a white paper entitled “The New Korean Peninsula Economic Map”. Thanks to the inter-Korean dialogue, this project could really happen. These new railway lines would be beneficial for all regional powers. First, they would create a new dynamic within the Korean peninsula and thus participate in a rapprochement between the two Koreas. These new lines would break the isolation of North Korea, and after the lifting of sanctions on this country, new infrastructure would help foreign investors to settle in North Korea. These lines would also allow South Korea to better connect with its neighbors, and perhaps even to Europe through the new Silk Roads. A Korea-China line is also expected to reboost Northeast China’s economy, the three provinces of Dongbei (Liaoning, Jilin and Heilongjiang) are looking for a new breath. Thanks to these new transport lines, they would serve as new regional hubs. Finally, Russia is also interested in having these lines built to develop Vladivostok’s economy. The North Korean president did not object to this project. It will probably take some times to construct these lines, but today all regional states are eager to work together to make this project come true. 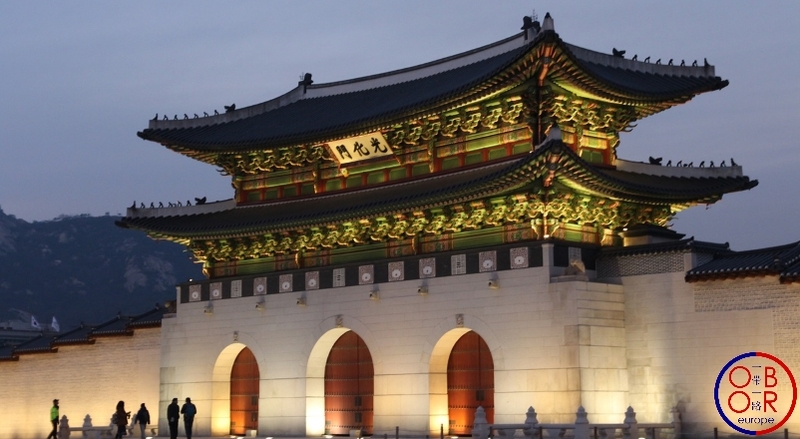 Share the post "Seoul and Pyongyang soon connected to the new Silk Roads?" ← Towards some more balanced exchanges?